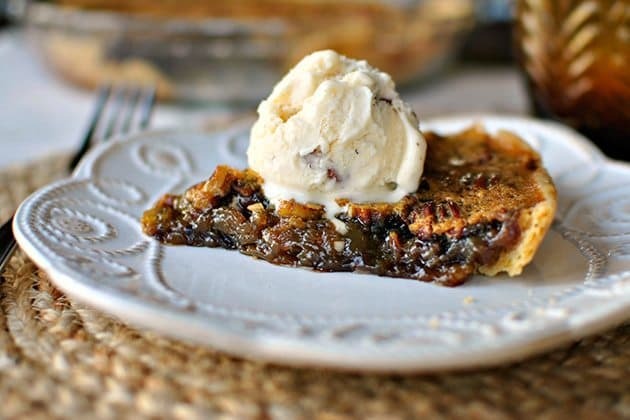 The only kitchen item I usually bring to Italy is plastic wrap… This time, however, I have brought one bag of Georgia pecans and a can of cane syrup, pecan pie being a necessary ingredient of Christmas. 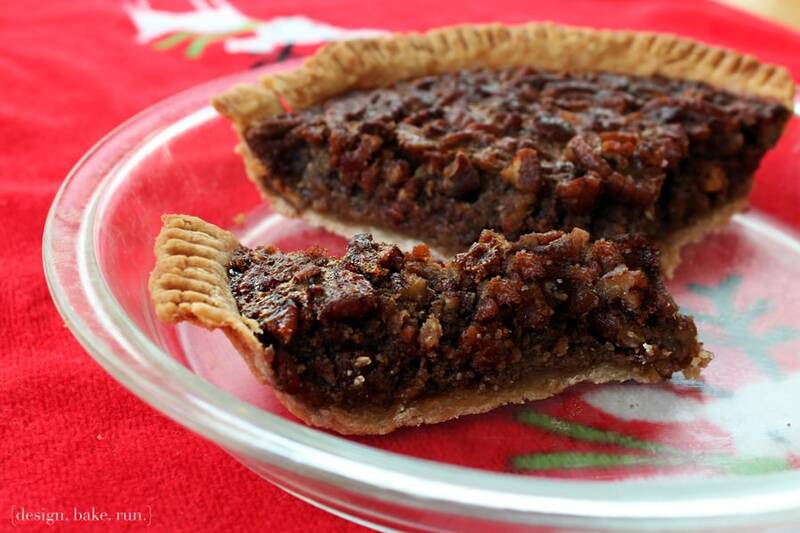 Pecan pie is an old southern tradition and part of holiday culture for many people. I know pumpkin pie has taken over dessert in many households but I see pecan pie making a comeback. 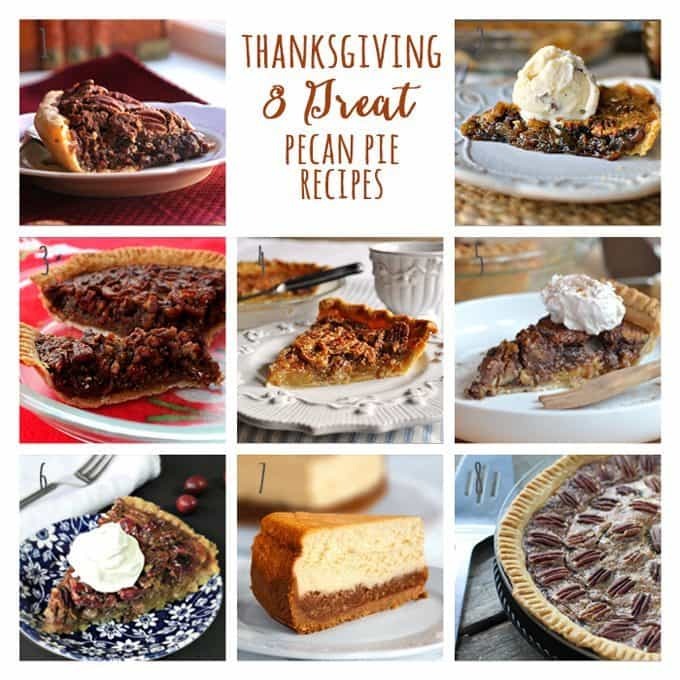 Just in case you are thinking the same thing as me, I’ve rounded up 8 great pecan pie recipes for you to make this holiday season. 3. 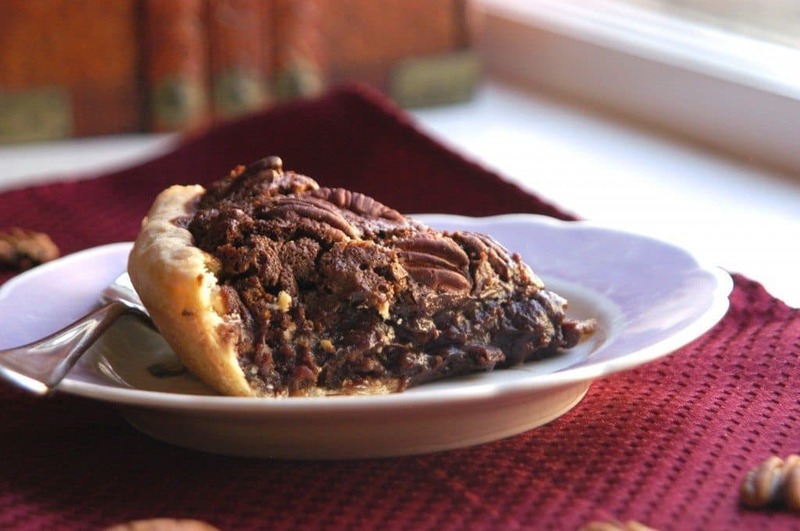 Old Fashioned Pecan Pie – Design. Bake. Run.